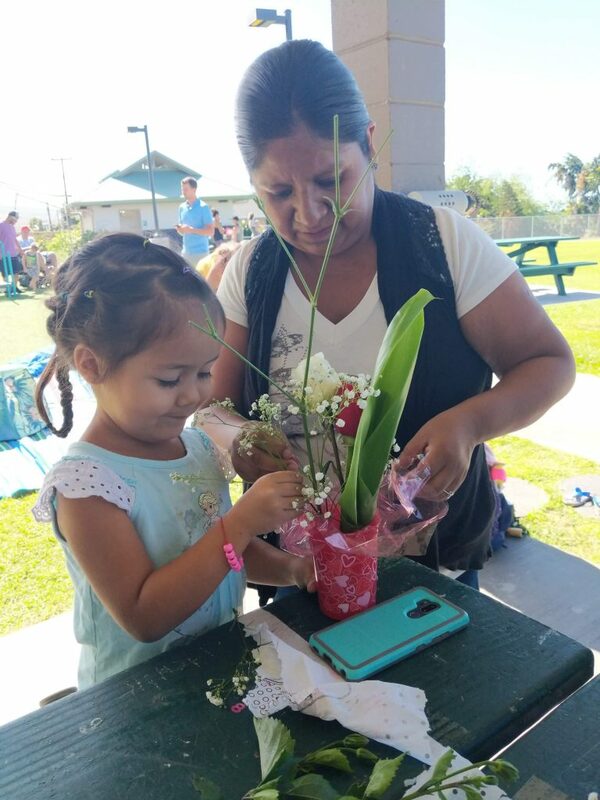 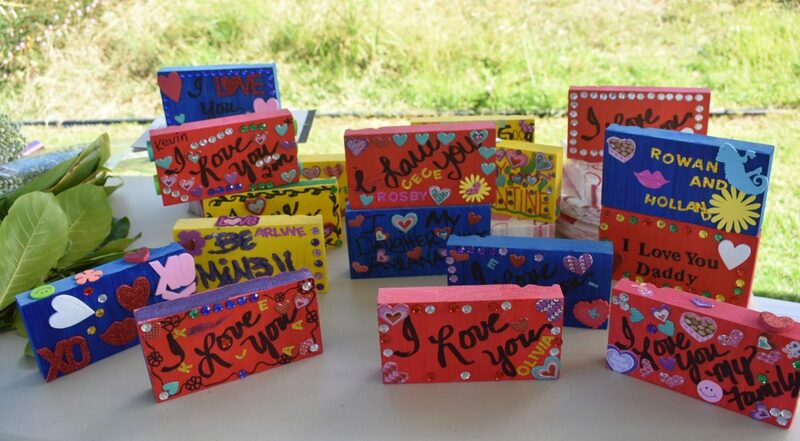 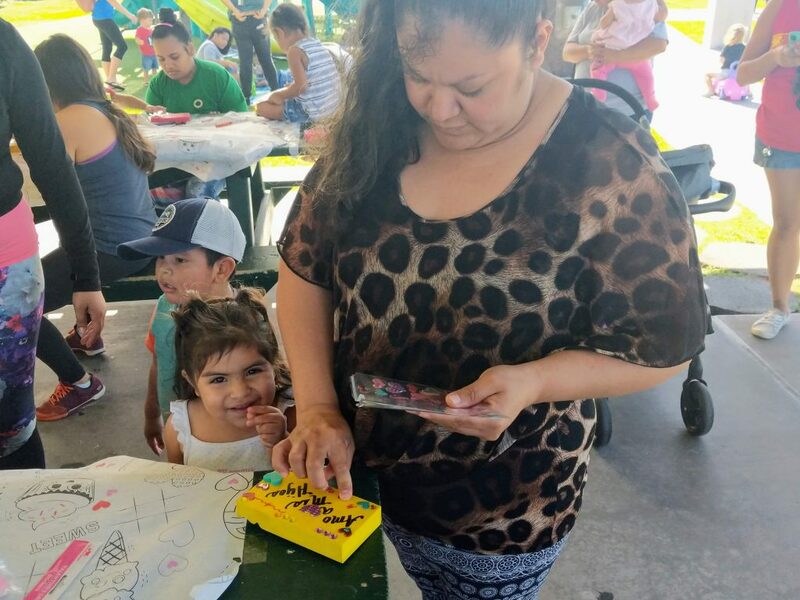 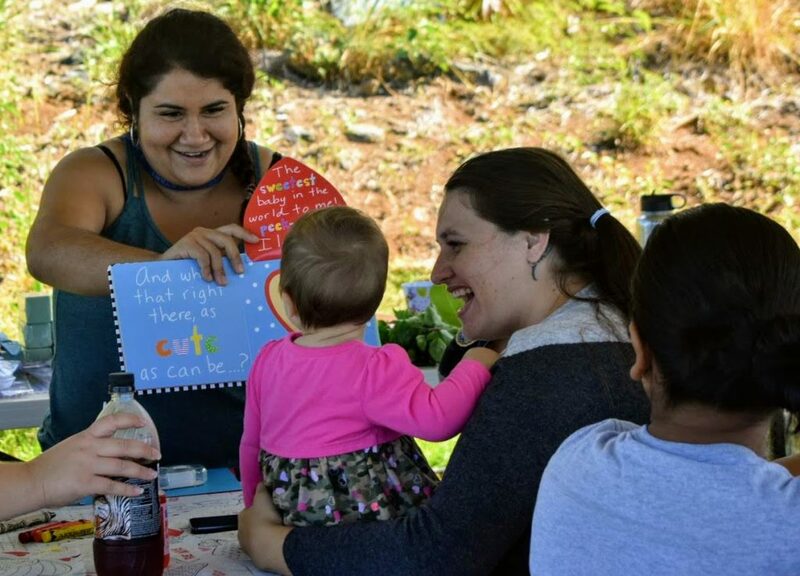 Family Support Hawaii’s Early Head Start Program held their socialization last Friday where families created fresh flower arrangements and personalized art pieces for their loved ones. 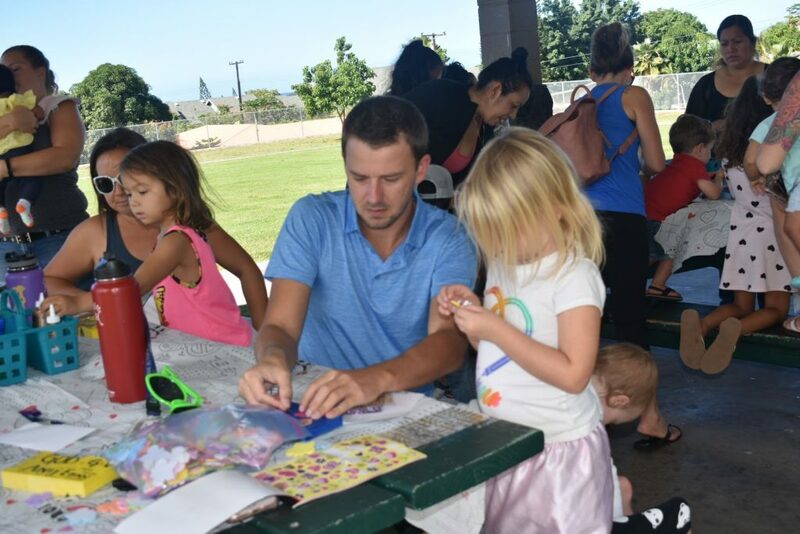 These monthly socializations are a great way to get together with others in the community as well as a chance for your child to meet other children around their age. 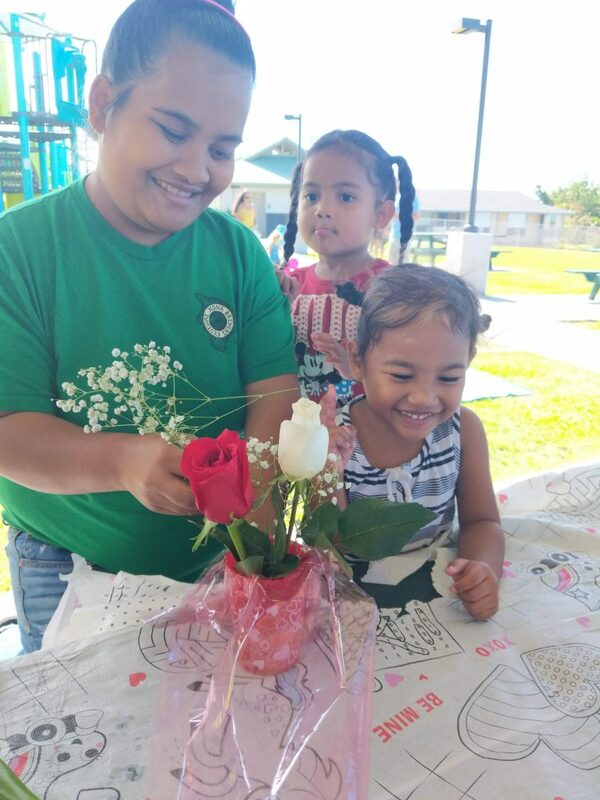 Be sure to check our Facebook page for updates on these fun monthly events.